If you take a cottage holiday near Offa's Dyke on the England/Wales border, you'll discover a fantastic place to take some walks and take in the great scenery. Offa's Dyke was built by King Offa - and was designed to keep the Welsh out of England. Now it's a linear path which makes an ideal way of seeing the views! 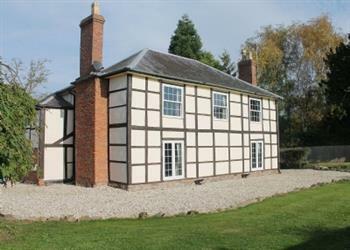 The cottages below include a sample of the prices you'll be paying for a week away at a some cottages near Offa's Dyke. 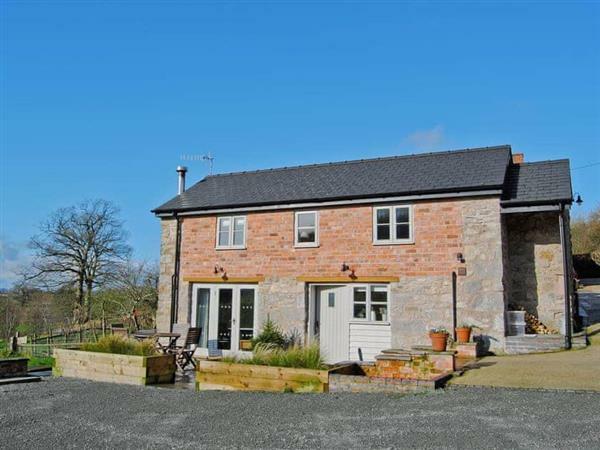 Should you fancy a cottage in the West of England (or East of Wales), one of these cottages may well offa what you need (see what I did there with "offa"). Erm, maybe not. Anyway don't let my attempt at humour put you off any of these cottages. 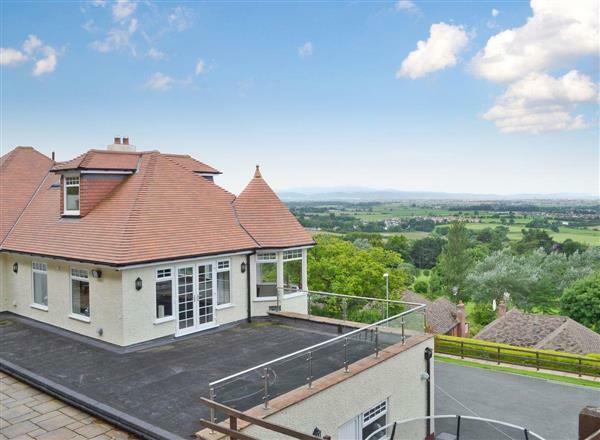 We don't have a sample of prices for you, for the following properties which are near Offa's Dyke, although that doesn't mean you should rule them out! 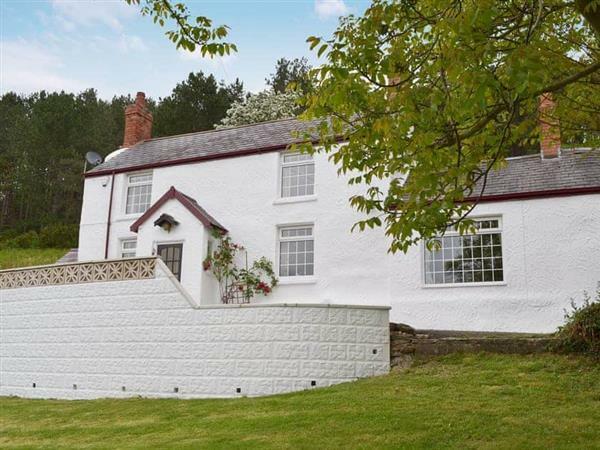 It's well worth having a look at these properties too: Chestnut View in Knighton, The Owl House in Forden, The Old Railway Tavern in North Ballachulish, Longlands in Hay-on-Wye, Criftin Farmhouse in Wentnor, Bedw Barn in Newtown, White Hopton House in Bishops Castle, The Chapel House in Trelogan, The Balance Farm in Titley. I hope this selection of cottages helps you find that holiday you've been looking for.